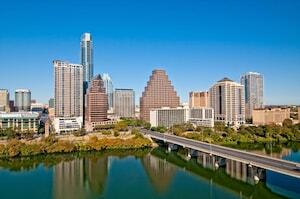 Silicon Cloud Technologies, LLC is an Austin, TX based financial technology company founded in 2013. Silicon Cloud Technologies, LLC specializes in software solutions for investment research and analysis, portfolio management and financial planning with the goal to empower investors and investment managers with better quantitative investment analysis tools. You can contact us regarding custom software and data analytics projects along with inquiries regarding our Portfolio Visualizer platform and related API integrations.